Japan went from leading 2-0 against Belgium at the beginning of the second half in the FIFA playoff World Cup match to losing 3-2, conceding their last goal in the final minute of stoppage time. Belgium produced a fantastic comeback to knock Japan out of the World Cup in Rostov-on-Don on Monday. They will now face Brazil in the last eight. Mexico crushed the World Cup 2014 winner Germany, while South Korea lost to Sweden in their first matches in Group F.
Tourists from different countries can see a lot of Russian policemen during the 2018 FIFA World Cup, but only a few have witnessed this guy. 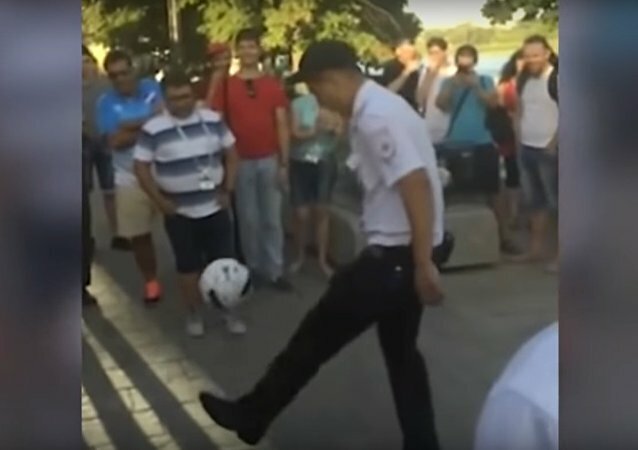 To everybody's amusement, this law enforcement officer from Rostov-on-Don was able to play keepie uppie like a real football professional. On Monday night a video featuring bright streams bursting out from under the right wing of the airliner carrying the Saudi team was published on social media. It was reported that this could be fire coming from the engine. 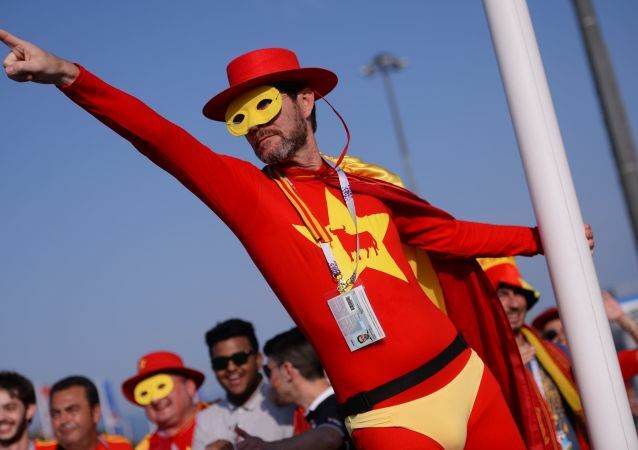 Fans from all over the world have brought a proper carnival vibe to Russia, which is hosting the 2018 FIFA World Cup from June 14 till July 15. While the world's best footballers compete on the pitch, their creative fans try to trump each other in the stadiums and streets of 11 cities. Sputnik has picked the most exotic outfits. 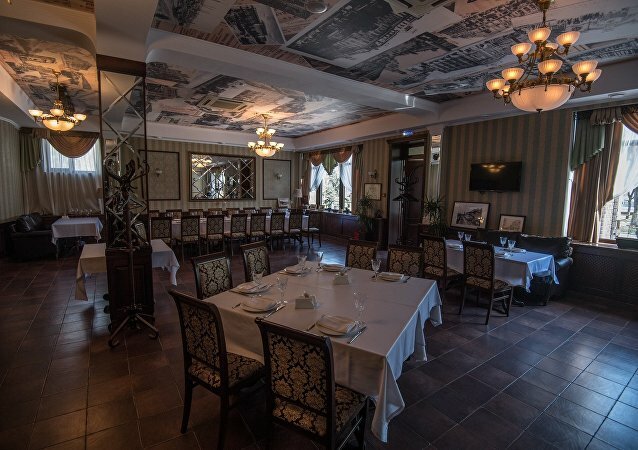 Rostov-on-Don is the land of the Cossacks, hence the traditional Cossack local cuisine. There are many varieties of the ukha fish soup, pike croquettes and fried catfish: all fish comes from the Don River. There are also vegetarian-friendly restaurants and establishments serving exotic Asian cuisine. ROSTOV-ON-DON (Russia) (Sputnik) - The French FM Logistic company on Tuesday started building a logistics hub with a cost of about 2.5 billion rubles (some $40 million) near the airport of Russia's southern Rostov-on-Don, a Sputnik correspondent reported. The 1.2 million city of Rostov-on-Don has received its brand-new stadium and an opening ceremony, which included a Russian Premier League match between FC Rostov and FC Ural, which took place last Sunday. The ceremony was quite unpretentious, as FIFA experts requested to be as careful as possible with the new football ground. 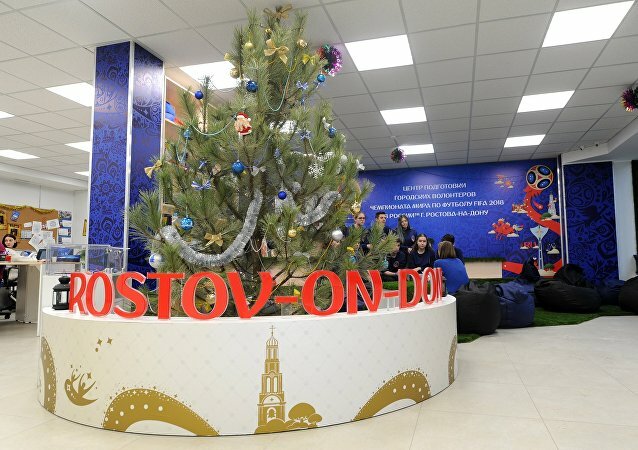 ROSTOV-ON-DON (Sputnik) - About 20,000 citizens of Mexico will visit the southern Russian city of Rostov-on-Don during the forthcoming FIFA World Cup, the director of the organization responsible for analyzing the transport issues in Rostov-on-Don said Thursday. New inspection zones and CCTV cameras will be installed for the forthcoming FIFA World Cup at the Rostov railway stations. Some media outlets have recently reported that beer will be banned in the Rostov-Arena stadium in the Russian city of Rostov-on-Don during 2018 FIFA World Cup matches. However, it seems that all those football fans who like the foamy beverage can take sigh of relief. Rostov-on-Don will host five matches of the 2018 FIFA World Cup. The project of the park involves construction of a 1km length quay, bicycle paths, pedestrian sidewalks and extensive green zones. 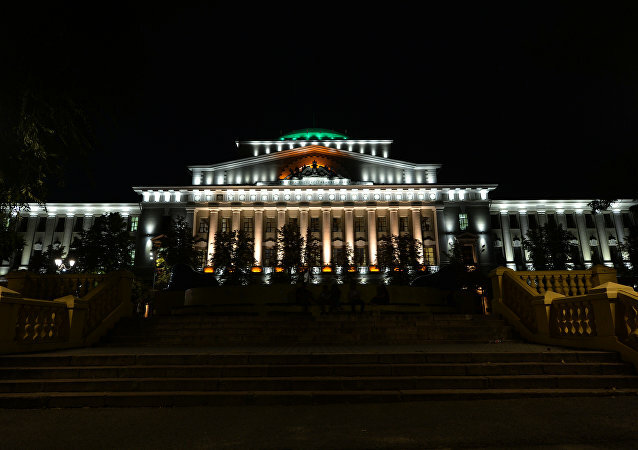 Welcome to Rostov-on-Don, Russia's southern capital and a host city of the 2018 FIFA World Cup!